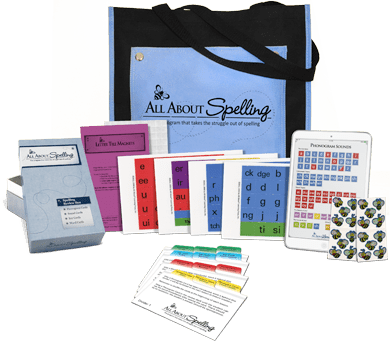 What Is a Spelling Interactive Kit? 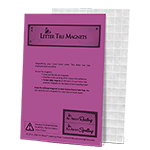 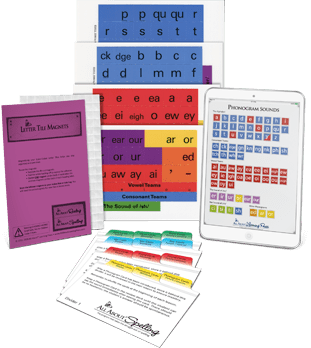 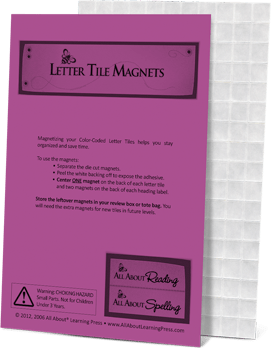 The Letter Tiles and Phonogram Sounds app provide multisensory learning tools so your student learns more quickly and retains what is taught. 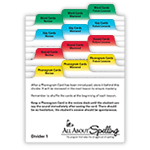 The Spelling Review Box and Divider Cards help you customize your student’s review and stay organized. 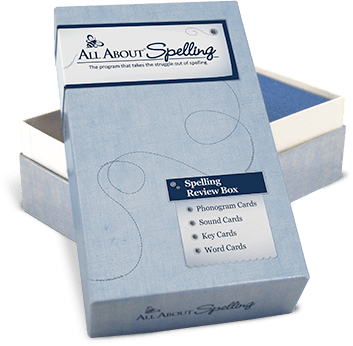 This is a one-time purchase, and you will use the same kit for the entire All About Spelling series. 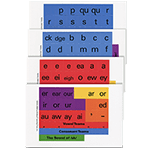 What if I have more than one student? 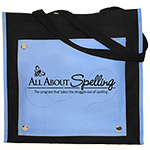 The remaining items can be shared between multiple students (Letter Tiles, Magnets, Phonogram Sounds app, and Spelling Tote Bag). 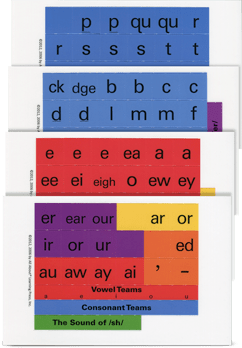 What do I need if I already have the Reading Interactive Kit? 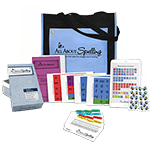 If you already have a Reading Interactive Kit from the All About Reading program, you don’t have to buy the entire Spelling Interactive Kit. 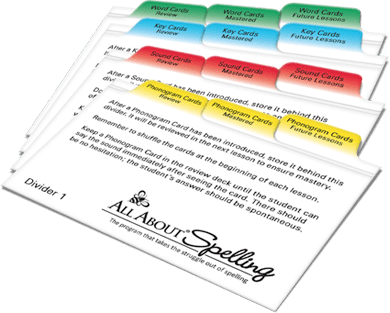 You only need to purchase the Spelling Divider Cards to complete your Spelling Interactive Kit. 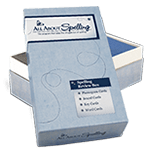 You may also wish to order the Spelling Review Box to store and organize the flashcards from the All About Spelling program.